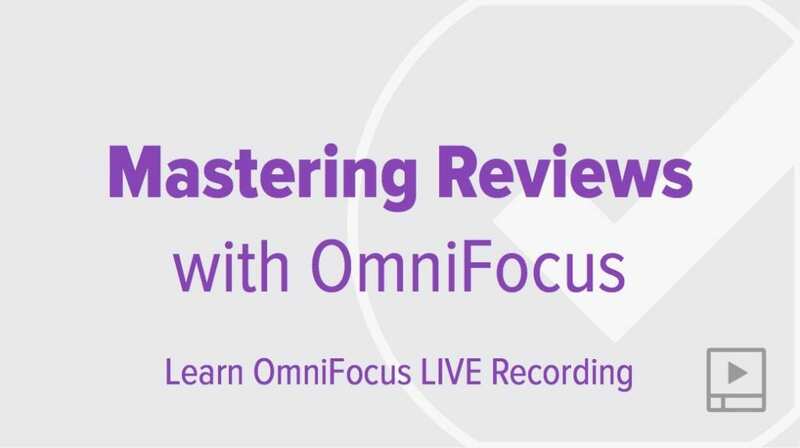 Review past Learn OmniFocus LIVE sessions you’ve attended and get caught up on those that you’ve missed. 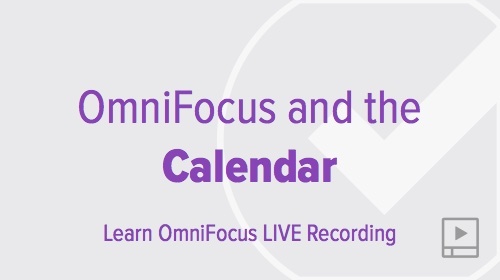 Recordings are typically posted within one week of the live session. 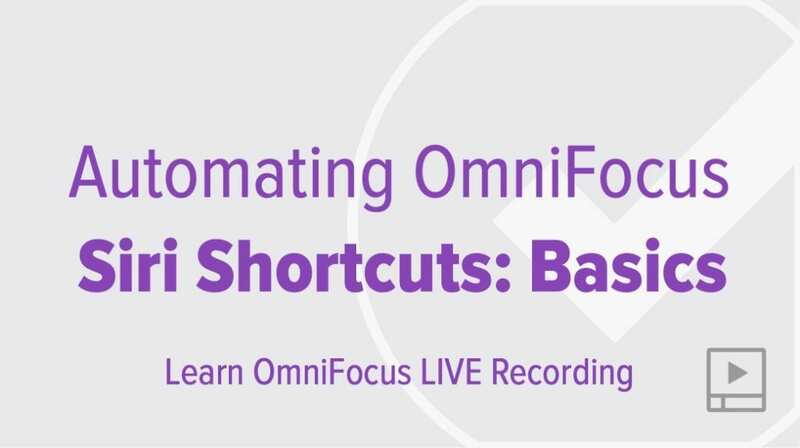 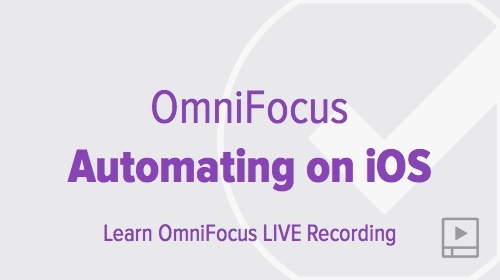 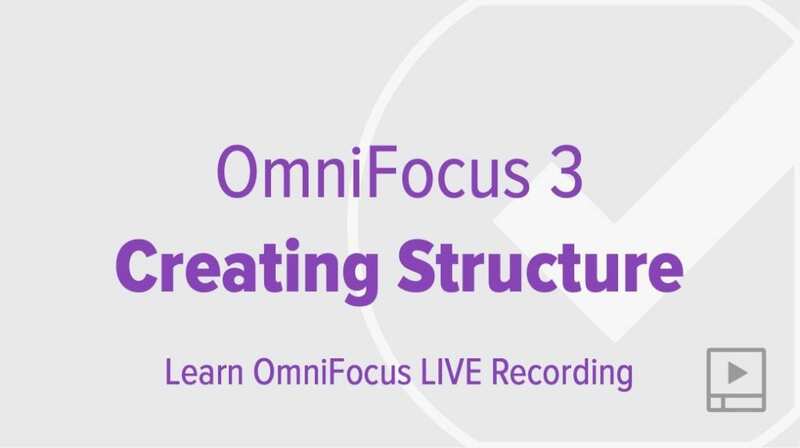 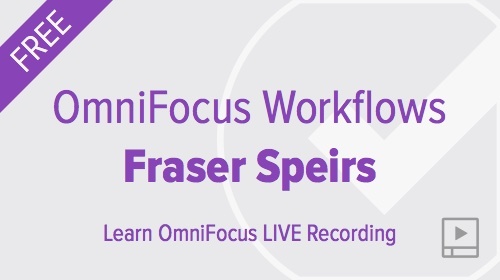 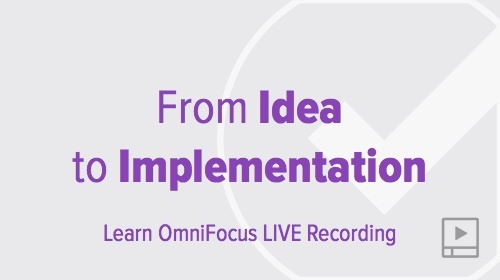 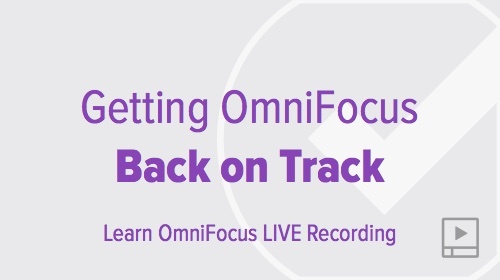 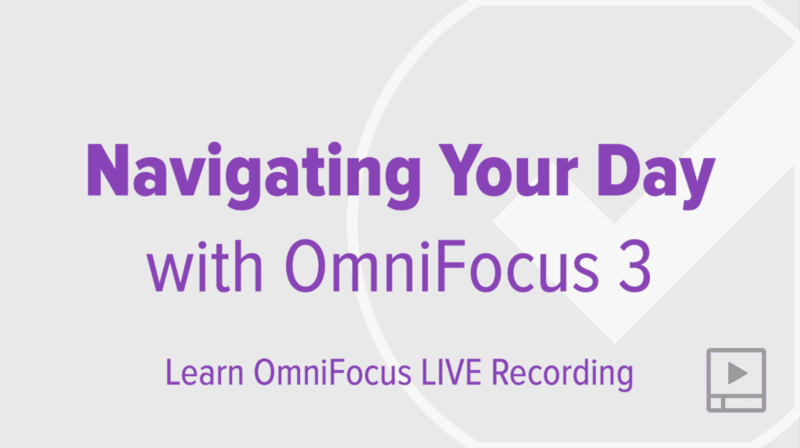 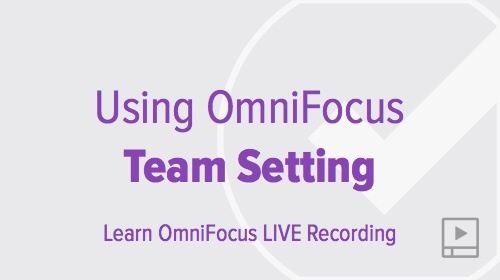 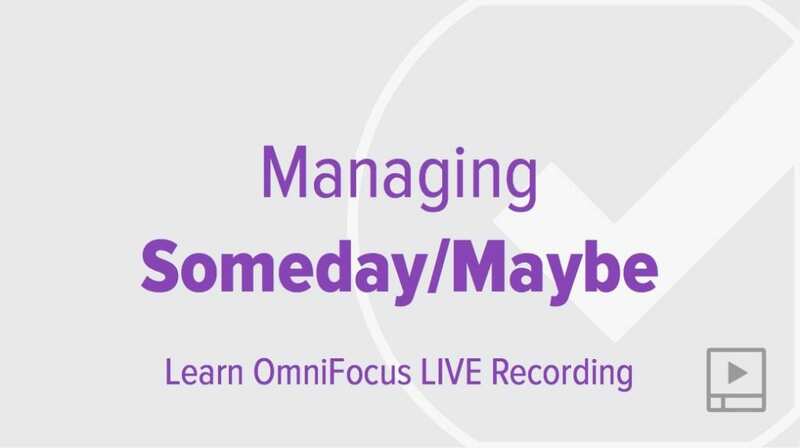 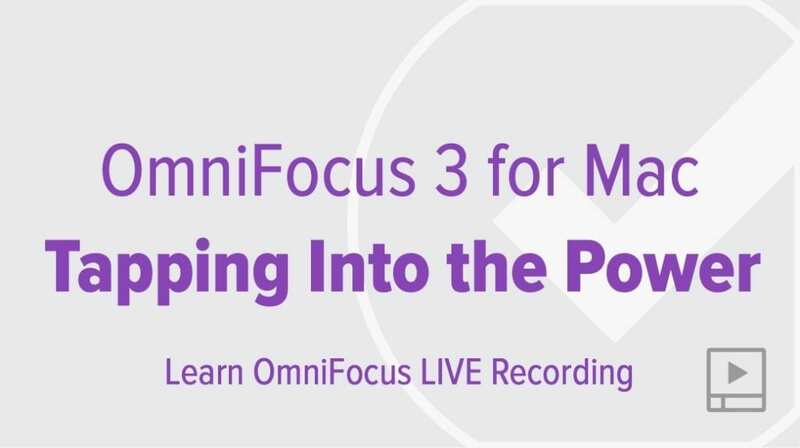 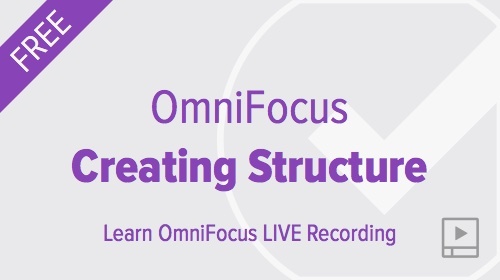 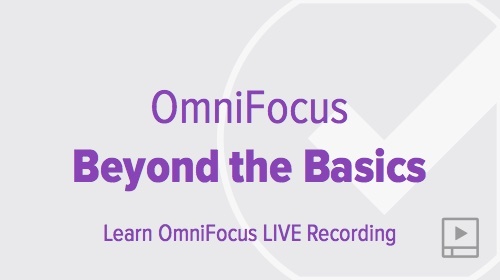 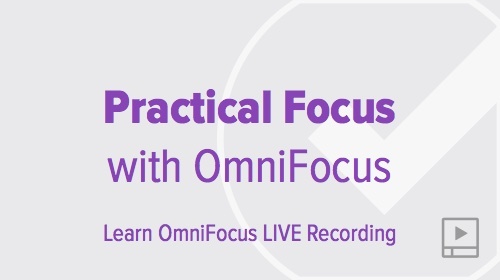 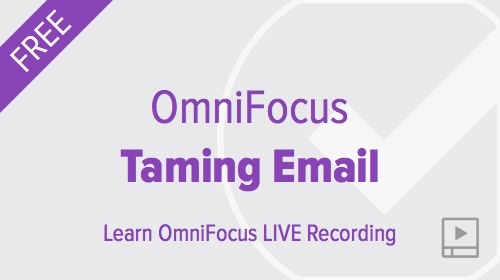 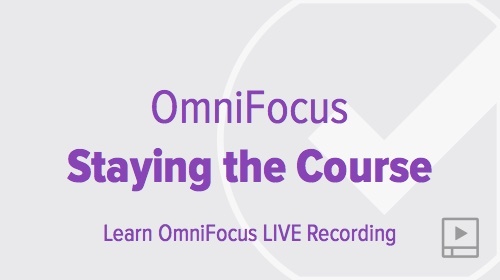 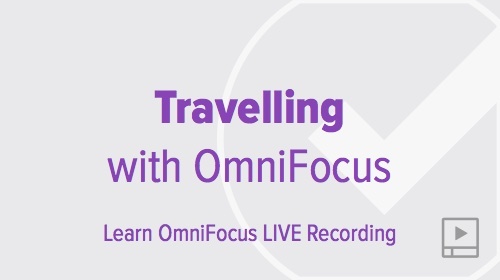 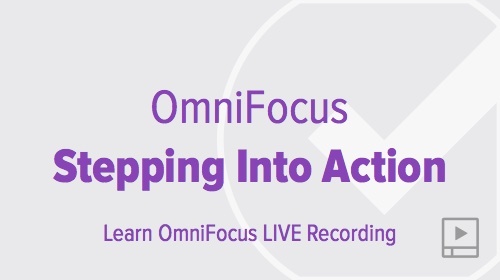 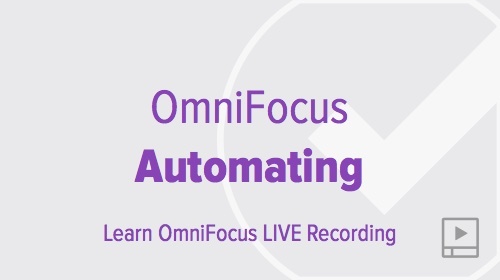 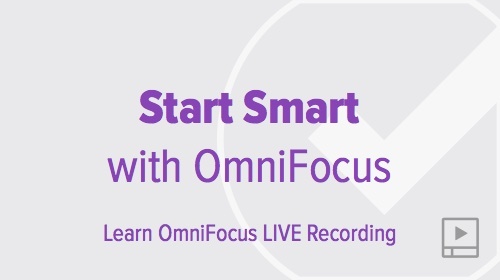 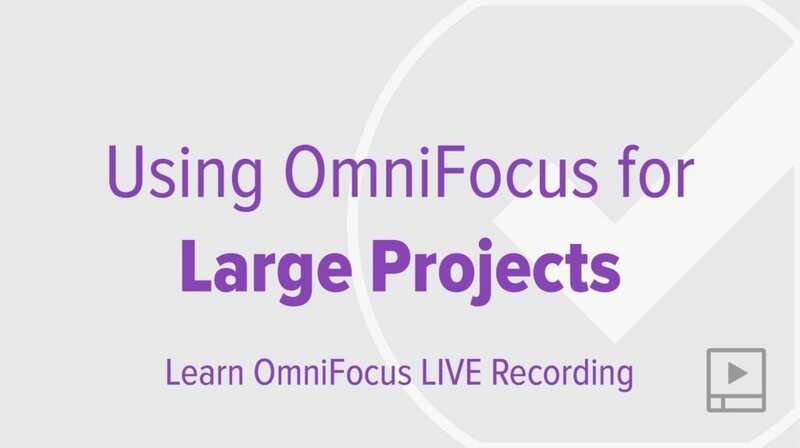 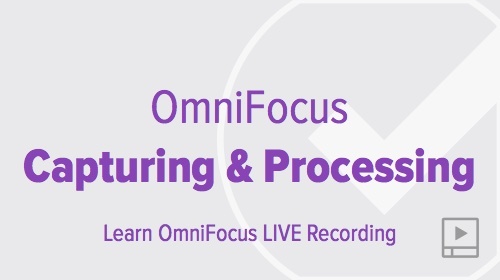 Visit the Learn OmniFocus LIVE page to register in upcoming live sessions. 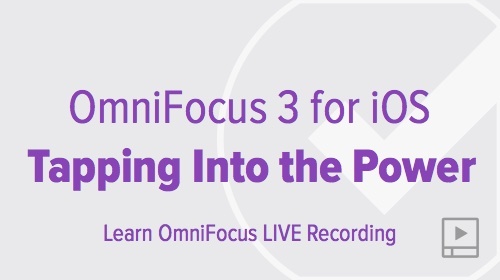 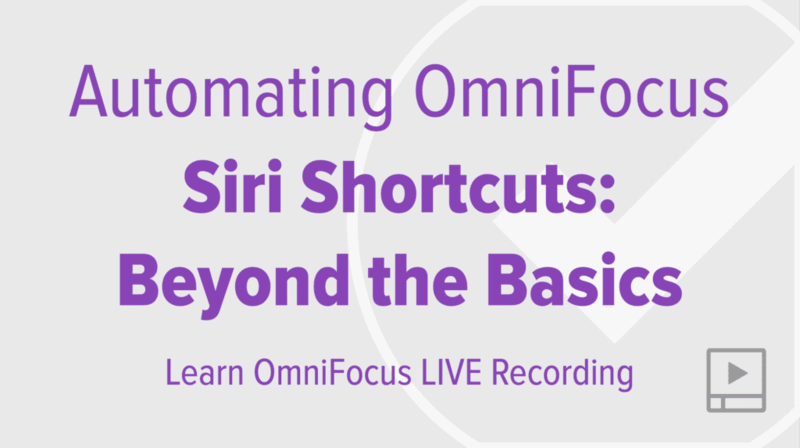 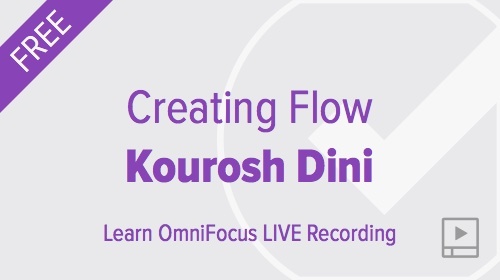 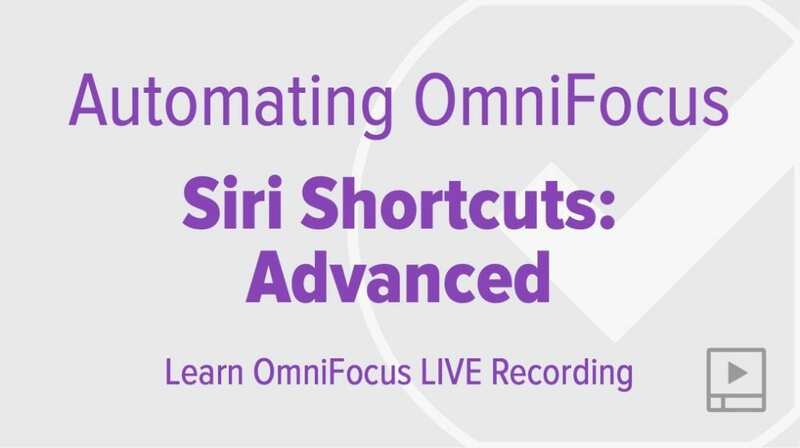 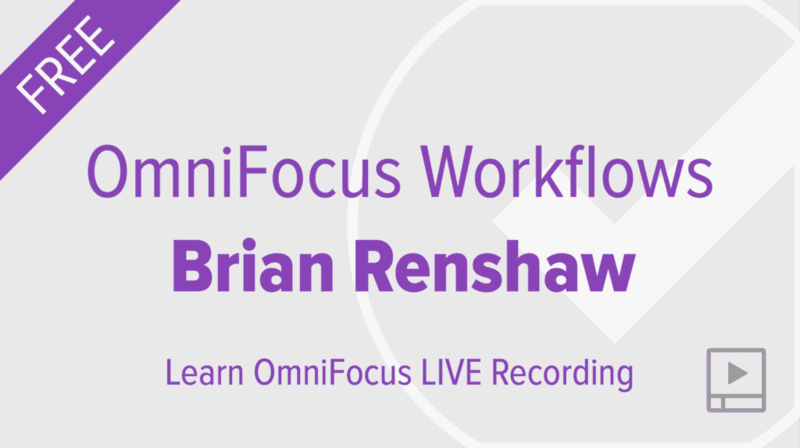 Most live sessions are available exclusively to Learn OmniFocus Members.